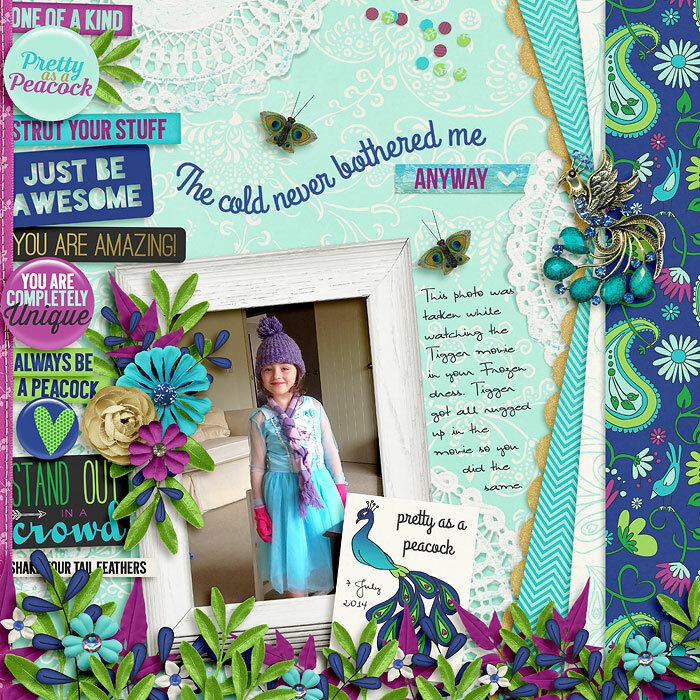 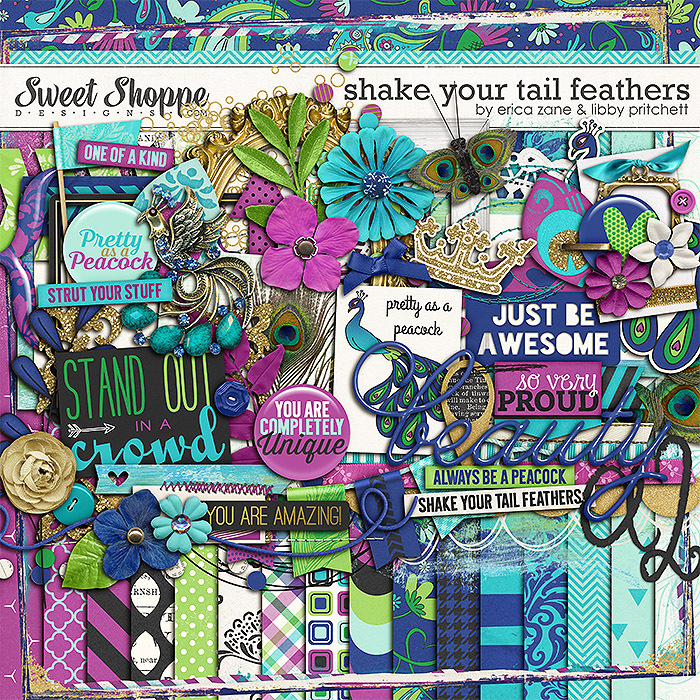 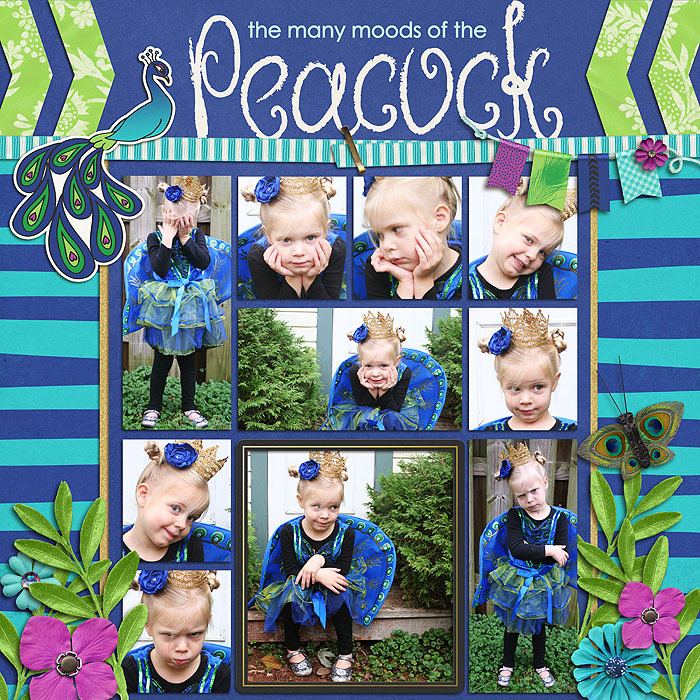 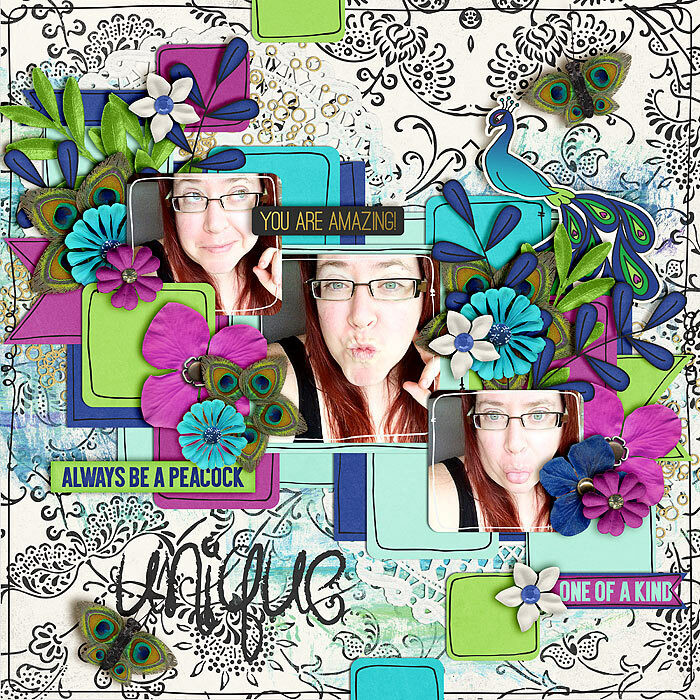 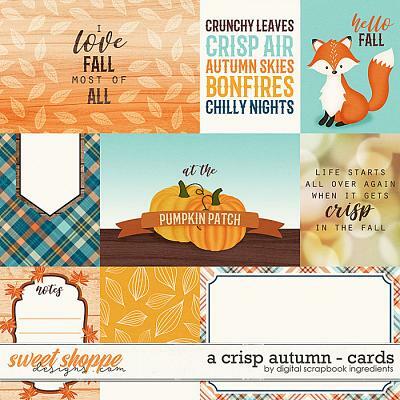 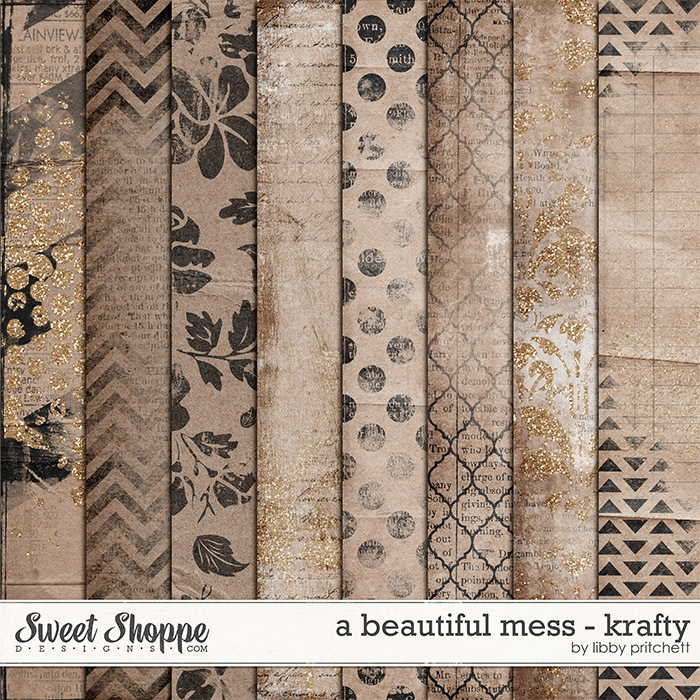 A digital scrapbooking kit by Erica Zane & Libby Pritchett, Shake Your Tail Feathers will have you strutting your pages in style! 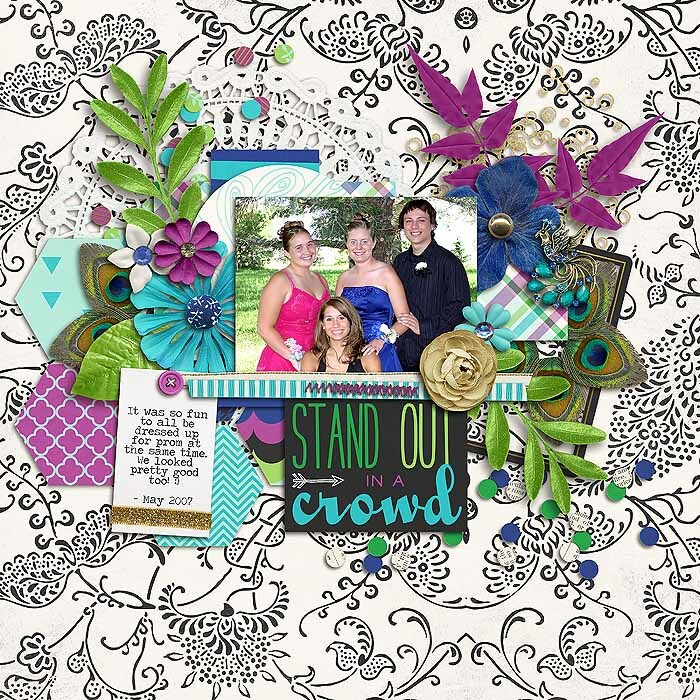 With it's gorgeous jewel tones and fun elements, it's perfect for all sorts of occasions! 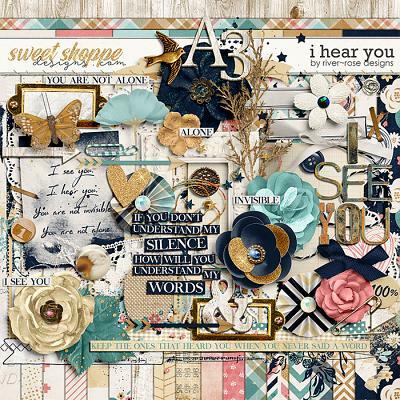 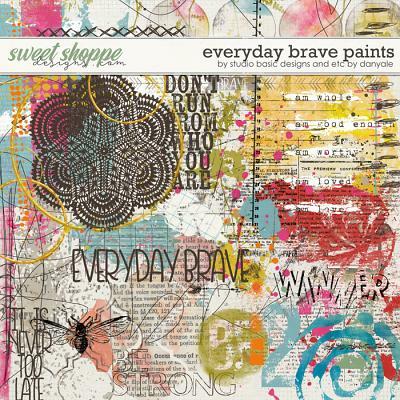 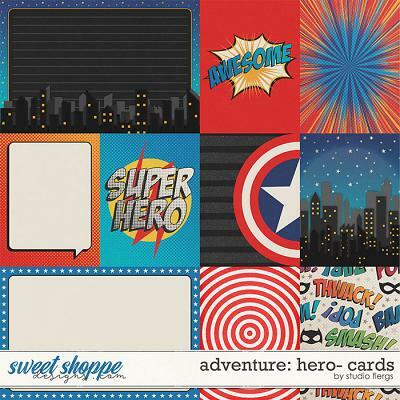 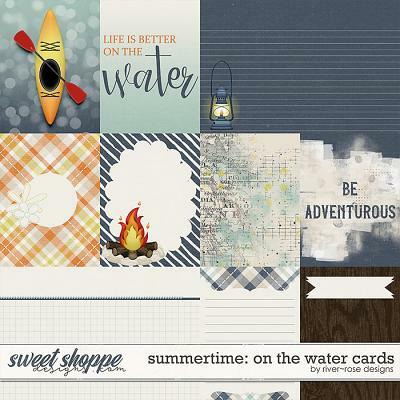 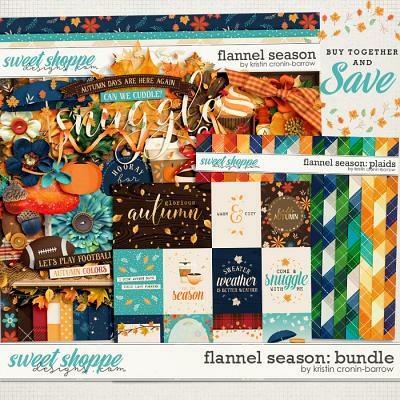 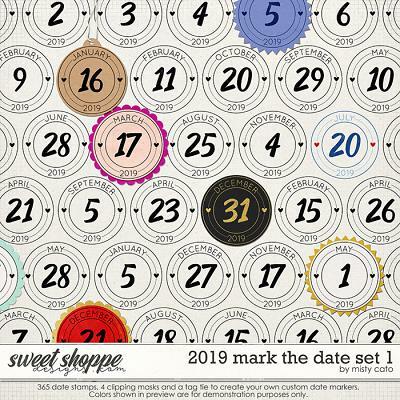 Packed with 23 digital scrapbook papers plus a 12x12 edge overlay, more than 70 digital scrapbook elements and a digital scrapbook alphabet (saved as individual .png files). 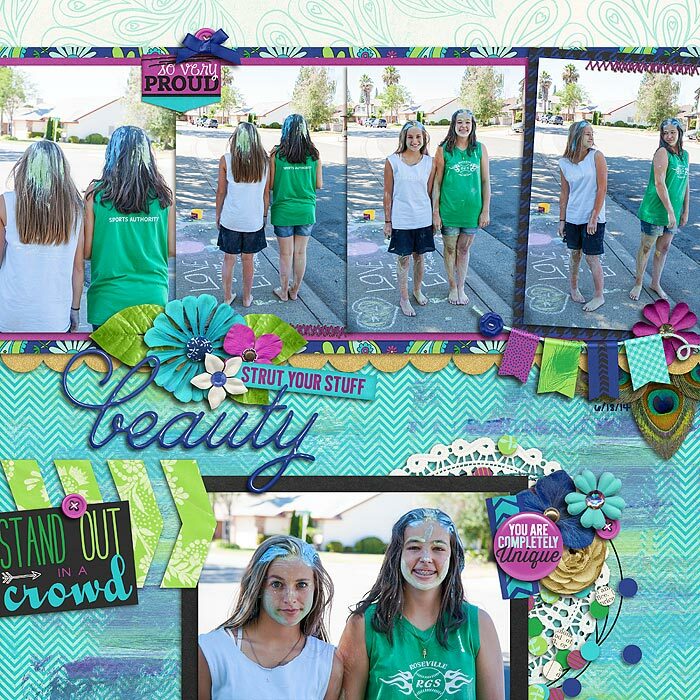 The elements include: 10 word art pieces, 8 flowers, 4 frames, 4 sets of stitches, 4 leaves, 3 arrows, 3 ribbons, 3 pieces of flair, 3 buttons, 2 peacocks, 2 paints spills, 2 doodles, 2 pieces of tape, 2 confetti scatters, 2 journal cards, 2 layered leaf/feathers, banner, flag, doily, bow, crown, scallop edge trim, butterfly, chevron, set of brackets, geo tag, set of photo corners, glitter, string, label, tag and a staple.